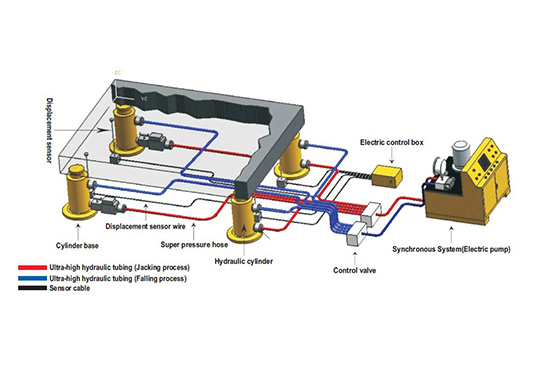 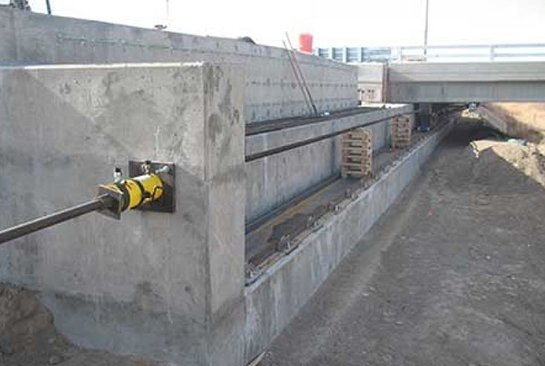 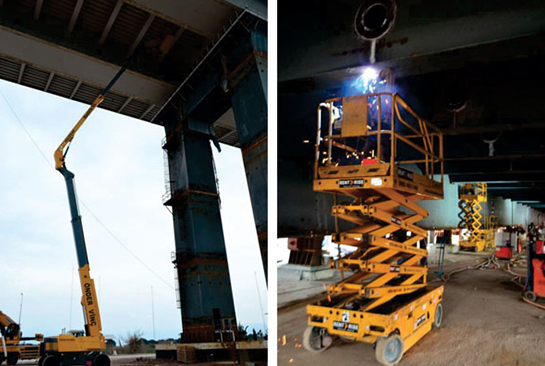 Synchronous lifting systems for precision control and synchronize the movements of multiple lifting points, Control the lifting, lowering and positioning of bridge or complex structure, regardless of weight distribution. 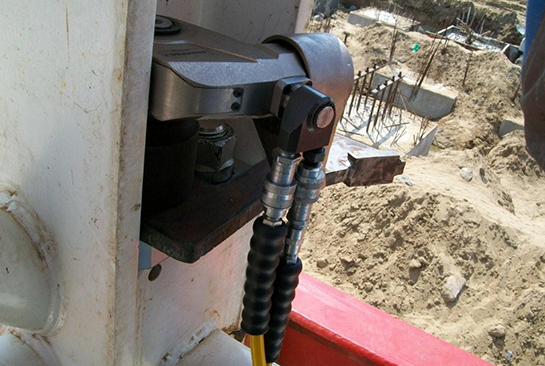 Testing and tensioning of bolts, rods and cables and pull objects to create tension. 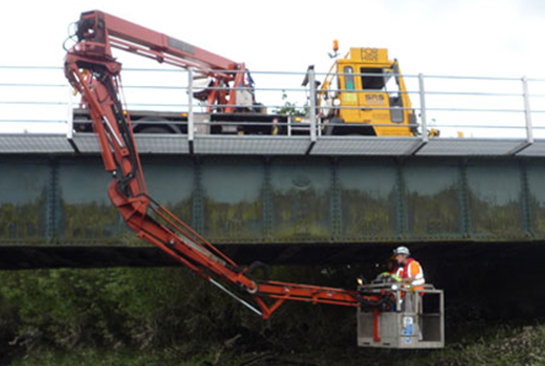 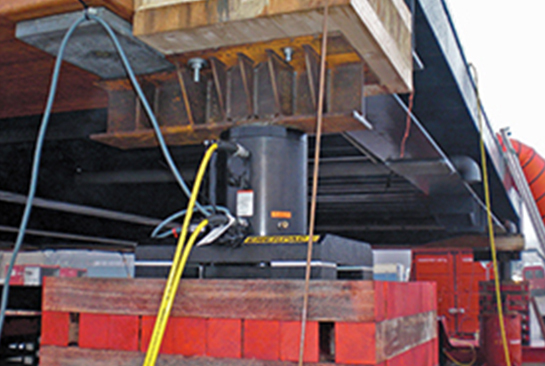 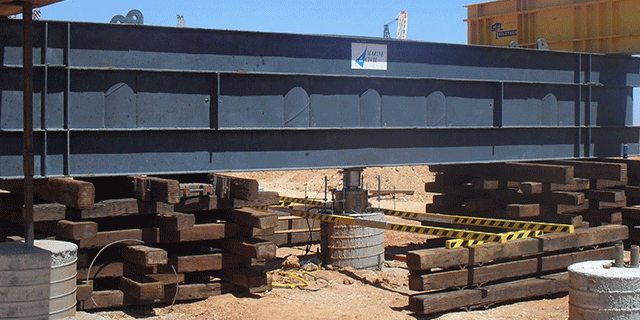 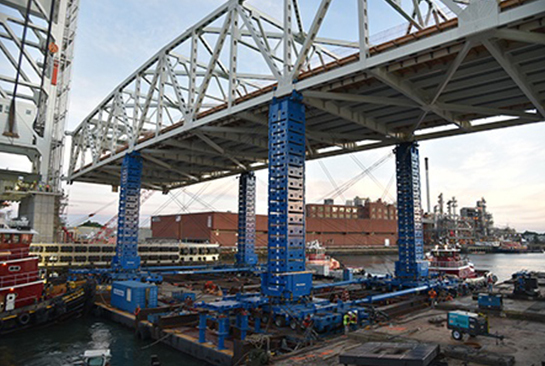 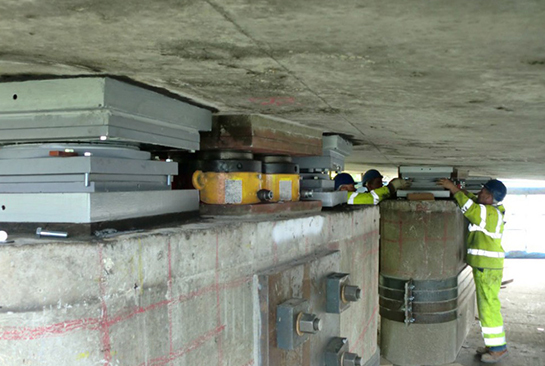 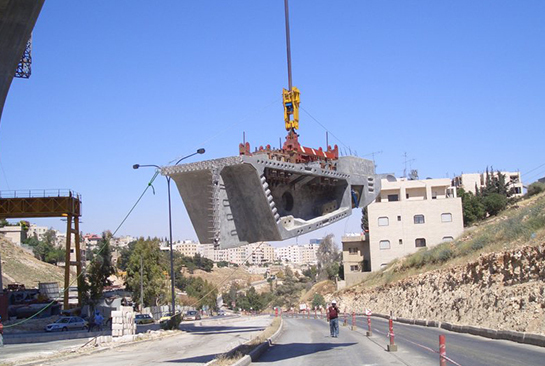 Testing of Pile and De-propping/load transfer- concrete and steel bridges to and from temporary supports. 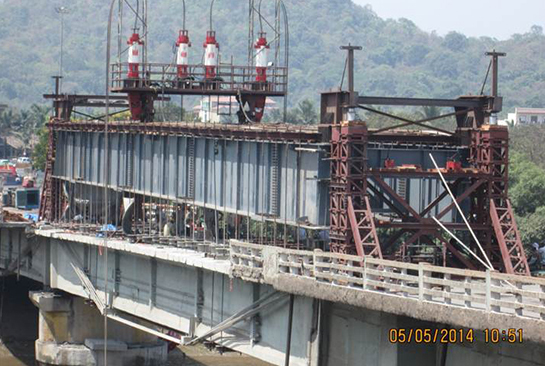 Lifting of bridge section for replacing worn out bridge segment and Lateral bridge slide jacking system for aligning bridge section.